Tonight's Save Ocean Treasures event with Brian Skerry is full. We cannot accept more RSVPs, but we will share a video of the event on this page as soon as possible. 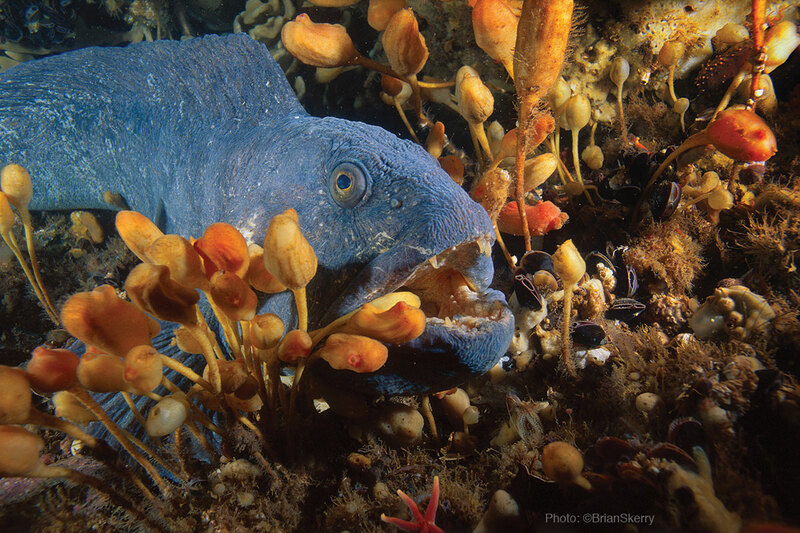 The New England Aquarium and the National Geographic Society would like to invite members of the public to attend an event at the New England Aquarium, hosted by National Geographic photographer and New England Aquarium Explorer-in-Residence Brian Skerry and including a discussion with some of the region’s most preeminent marine scientists. 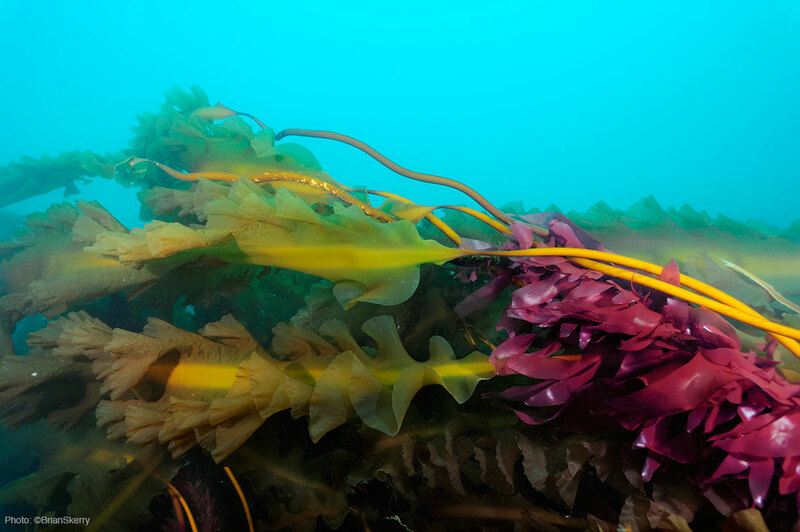 Skerry will present spectacular never-before-seen video footage and photographs of some of New England’s most ecologically vital and fragile ocean habitats, including Cashes Ledge in the Gulf of Maine and a number of deep sea canyons and seamounts located approximately 150 miles southeast of Cape Cod. 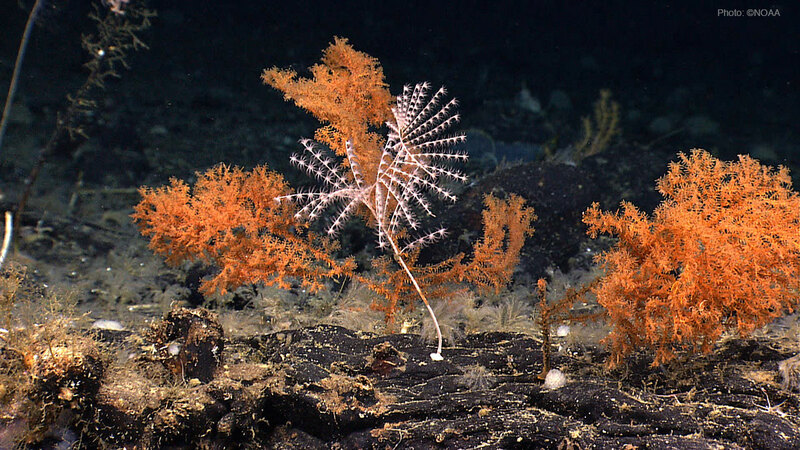 Plunging down from the edge of the continental shelf, the Oceanographer, Gilbert, Lydonia, Heezen, and Nygren canyons are deeper than the Grand Canyon and rich with cold water corals. Combined with the Bear, Retriever, Physalia, and Mytilus seamounts they represent some of the most scientifically important marine habitats in New England. In addition to his own dramatic photos, Skerry will show images from a recent expedition to Cashes Ledge by National Geographic Explorer-in-Residence Sylvia Earle as well as breathtaking video of the canyons and seamounts shot by the NOAA Okeanos Explorer team. Skerry will also lead a panel discussion of about how valuable these remarkable places are to the health of our oceans, the vibrancy of our coastal communities, and the future of some of the ocean’s most treasured species, from threatened right whales to thousand-year-old coral formations. WE must promote how important this is to the planet's health.